A man who is tired of London is tired of life – Why London is the Best City in the World – What It Is? London attracts more visiting tourists than any other city in the Europe – so it must be doing something right! Over 27 million people come to explore the city every year. London has a rich and diverse culture, and each part has its own distinctive feel to it. Speaking of culture, in London you can not only visit some of the best art galleries in the world, but you can access some of them for free! The Tate Modern and the National Gallery are free to access, and home to some of the worlds most treasured works of art, including Vincent van Gogh’s Sunflowers, Peter Paul Rubens Samson and Delilah, and Sandro Botticelli’s Venus and Mars to name but a tiny fraction of the greatness within. If art is really not your thing, London is also home to some extraordinary cocktail bars which are well worth a visit. The Looking Glass Cocktail Club is a great place for those looking for something a little different than the normal drinking establishment – it is obviously Alice in Wonderland themed and transports guests through the looking glass to a world of opulent decorations, entertainment, and cocktail’s – some of which are served by the mad hatter! You will find plenty of quirky bars across London – rest assured you will never be without a drink! 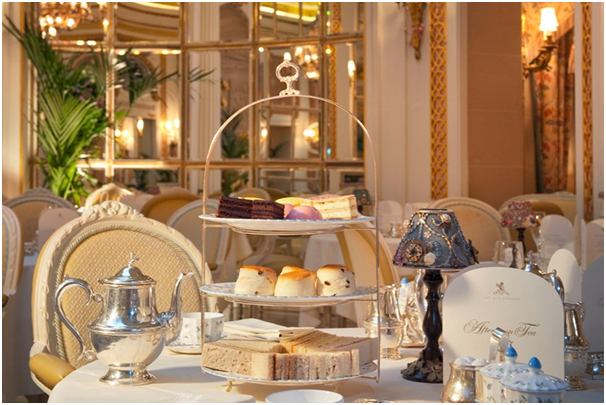 For those who prefer to swerve the alcohol, there are, of course, plenty of places to enjoy afternoon tea – of course the Ritz is the most famous place to offer this British delight, but there are wonderful places all over London offering afternoon tea for every budget. 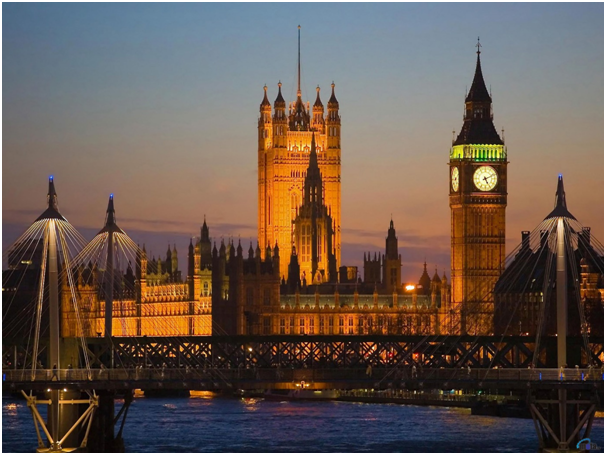 The stars of London’s show of course are its landmarks – tourists come to take a tour through the amazing history and take in sights such as Big Ben, Buckingham Palace, and Saint Pauls Cathedral to name but a few of the iconic landmarks. It is no wonder that people have chosen to make London their permanent residence and move to London to live and work – such as London SEO Agency Elevate UK who are based in Putney. Oh and a few more things – London has the best underground network in the world (and it saved millions of lives during the Blitz), Mayor of London, Sadiq Khan is committed to reducing air pollution in the City, and yes there are homeless people, but there are charities all over this wonderful caring city trying to help – Breakfast in a bag are one of many doing great work to help with the homeless people of the city. ← Are You In a Position to Start an Online Business?